Do You Want To Live A Long, Healthy, and Disease Free Life? Rates of chronic disease are skyrocketing around the planet. Thanks to advances in modern medicine, people are able to live longer lives, but rarely are these long lives disease-free. What good is a long life if we’re not healthy? Who wants to spend the final years of their life popping pharmaceutical drugs, or stuck in a hospital bed? Not me! So many of us are obsessed with how we’re aging, but aging is part of life and something we can’t avoid. But what about aging better? No hospitals, drugs, pain, or things like dementia? For most of us this feels a bit like a fantasy. For many it is a fantasy because they’re dealing with a laundry list of chronic health issues like diabetes and obesity, cancer, heart disease and yup, dementia. A long life that’s also healthy? That’s the good stuff. There are pockets of people around the world who magically have seemed to escape the chronic disease trap and are living to 80, 90, and even 100 years old without health conditions like heart disease, cancer, autoimmune conditions, or other degenerative diseases. Specifically, people living in what are called “blue zones”. In 2005, journalist Dan Buettner published a cover story in National Geographic called “The Secrets of a Long Life”. In this article he identified five geographic regions in the world where people lived the longest: Okinawa, Japan, Sardinia, Italy, Icaria, Greece, Nicoya, Costa Rica, and a community in Loma Linda, California. These folks have clearly figured out something that most of us in the developed world are still trying to figure out. People living in these areas aren’t working behind computer monitors for 8+ hours a day. They’re not commuting in traffic. They don’t suffer from road rage. They don’t spend hours scrolling through Facebook or Instagram, looking for a distraction from real life. And they’re doing it in nature. We all know that avoiding toxic chemicals that can mess with our health is important. Obviously, I think we can all agree that eating nutritious foods is a good idea if we want to be healthy. 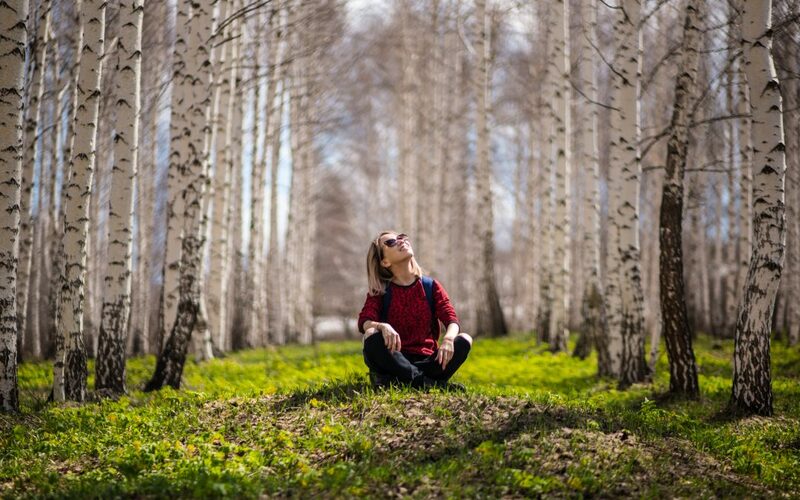 But living a healthy life, and avoiding chronic disease is also about being connected to nature, something many of us are lacking. According to the EPA, Americans spend 93% of their lives either indoors or in our cars. That means we only spend 7% of our entire lives outside in nature. When I first read that, I was struck by how sad a statistic that is. We are not separate from nature, we are nature. I truly believe that nature, and our connection to it, is the ultimate form of detox and the secret to living a long, healthy, and disease-free life. In late 2017 I was invited to be interviewed for a documentary film series that sought to explore exactly why people in these Blue Zones were living such healthy lives. This incredible 9-part series is releasing to the public on May 7th. Because I’m part of the film and part of the early release, my followers are able to reserve their seat for an early screening, starting April 2nd. Filmmakers Jason Prall and John Dahlgren traveled to the “Blue Zones” around the world to learn from, observe, and interview dozens of centenarians and other elderly residents who are living long, ultra-healthy, disease-free lives. Their mission was to discover their magical, ancient secrets and learn how to apply them to our modern lives – so that WE could learn to age better. 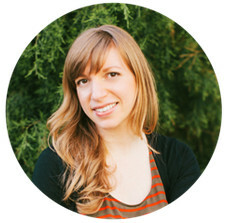 They interviewed over 85 of the world’s leading researchers, scientists, doctors, practitioners, healers, and thought-leaders from wide-ranging fields of expertise – including me!! Not just the same faces we normally see in health docu-series, but brilliant researchers that you’ve likely never heard of, but will definitely want to. Over the course of this film, you’ll meet some of the most brilliant minds in the health realm. You’ll also meet dozens of nonagenarians (people in their 90’s) and centenarians (people living to 100+ years old). If you want to explore the secrets of people who live into their 90’s and beyond without chronic disease, but instead with energy, happiness and a zest for live, I want to invite you to check out this film series! 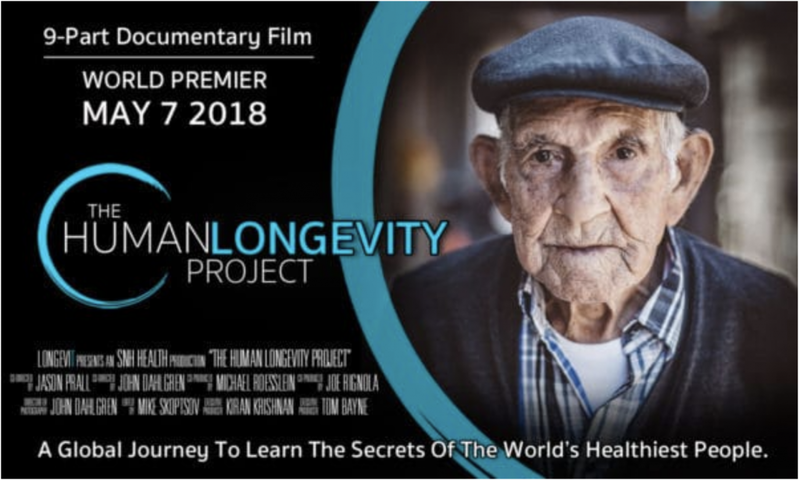 Click here to reserve your seat for The Human Longevity Project early premier!